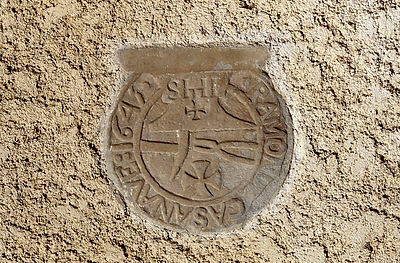 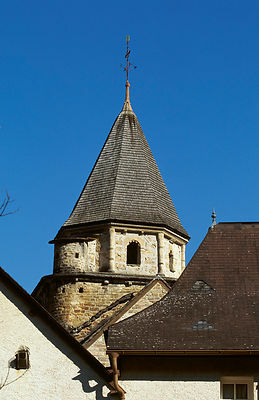 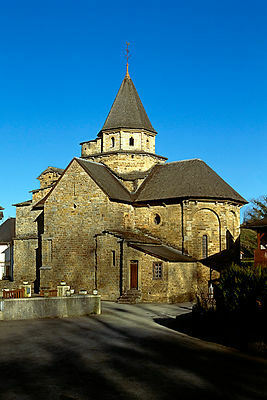 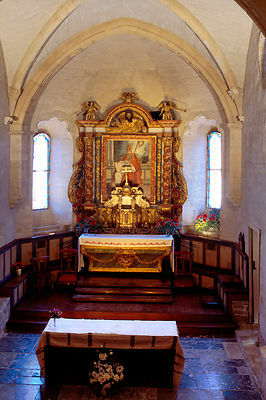 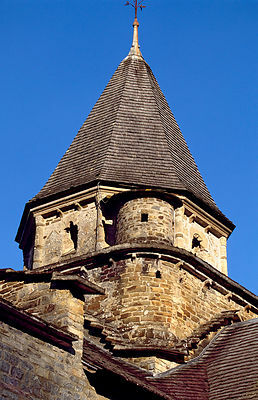 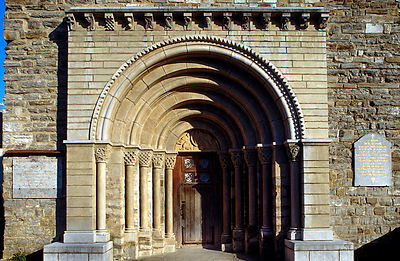 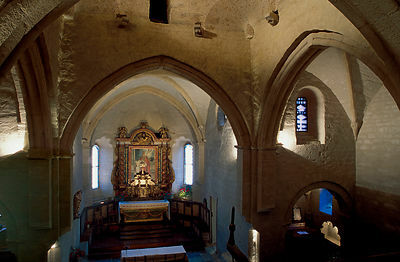 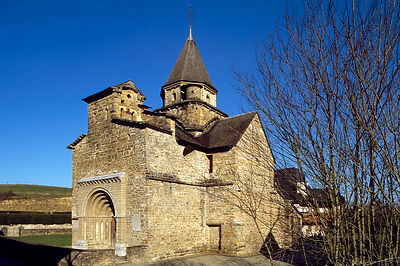 If its stocky shape reminds that the church of the Hospital Saint-Blaise is essentially Romanesque, the originality of its architecture is its Hispano-Moorish style. 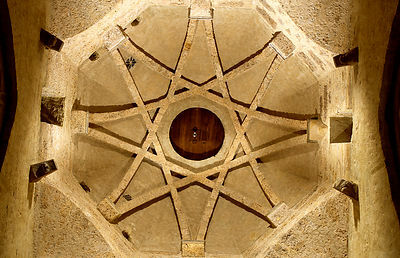 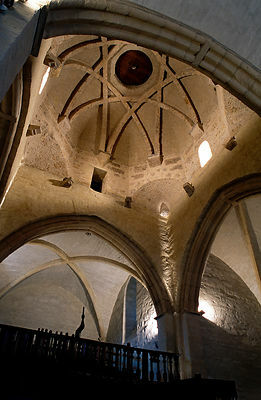 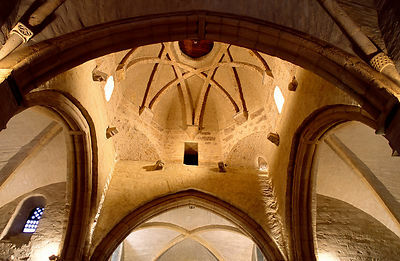 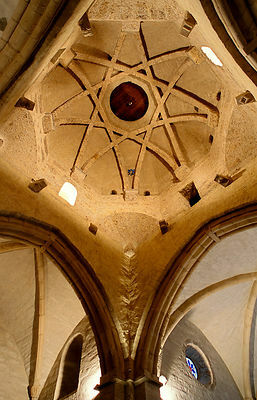 Its dome is the typical element, its origins are from the Mosque of Cordoba in Spain, built in the 10th century. 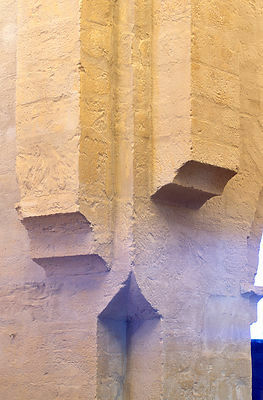 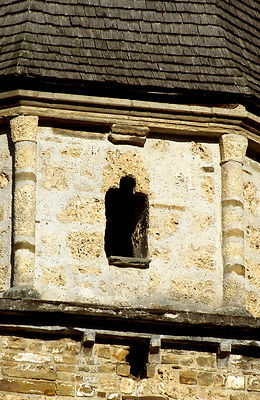 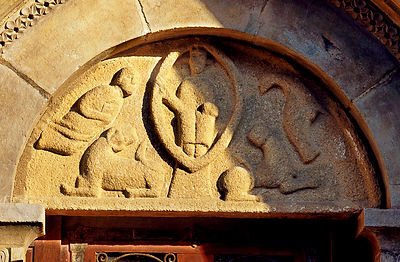 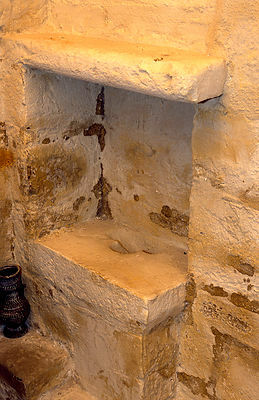 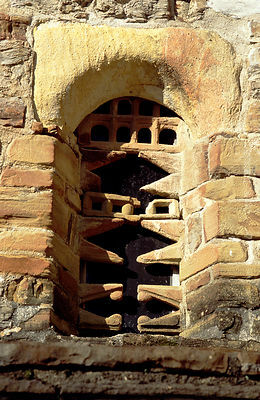 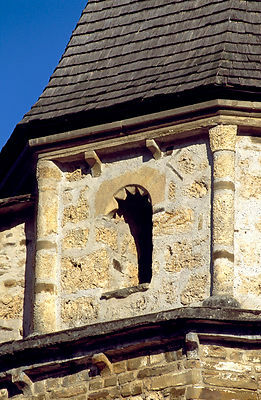 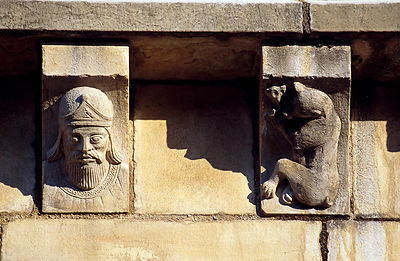 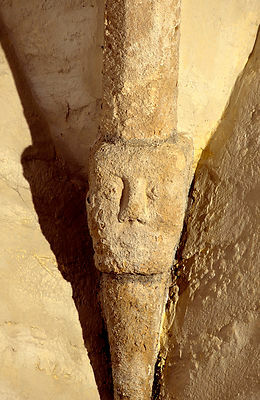 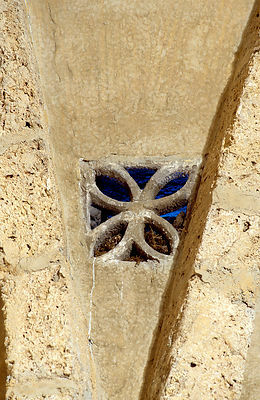 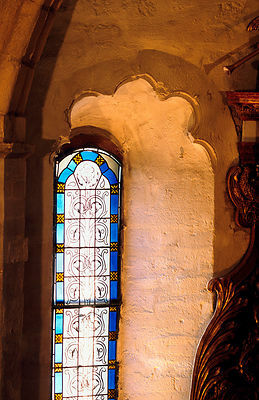 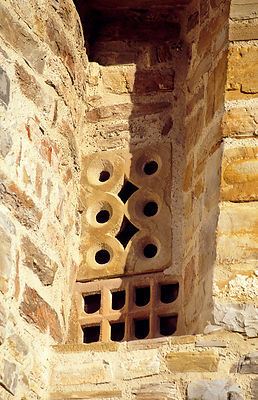 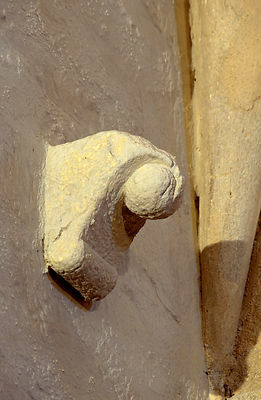 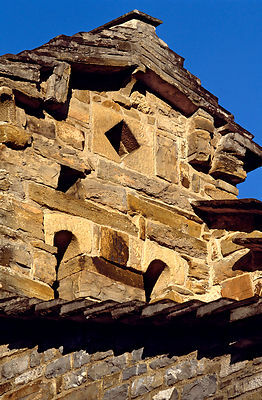 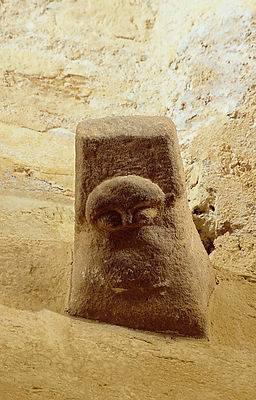 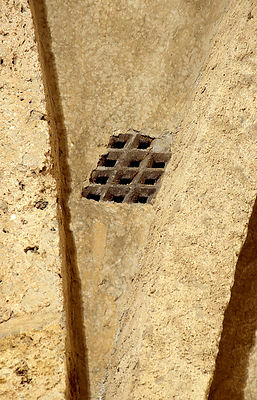 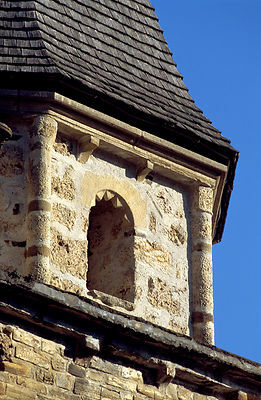 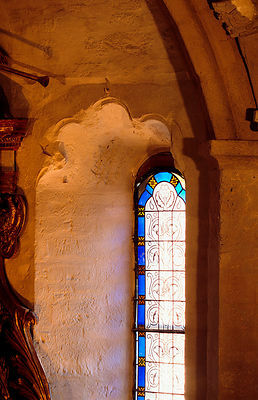 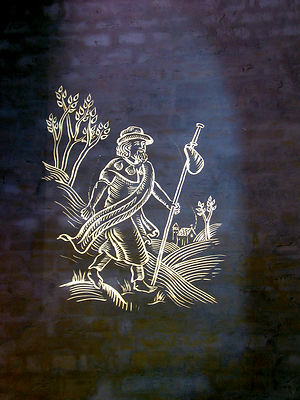 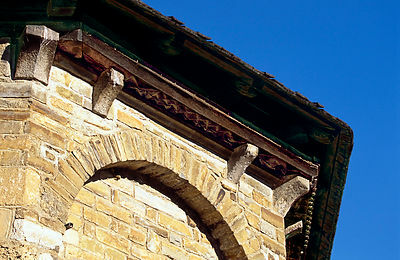 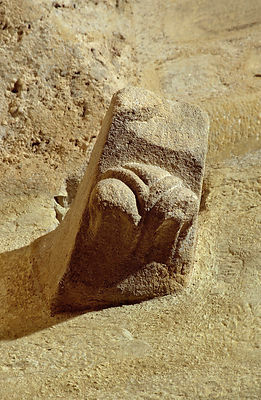 All around the church, we can also admire its stoned bar windows reminiscent moucharabiehs from the oriental countries. 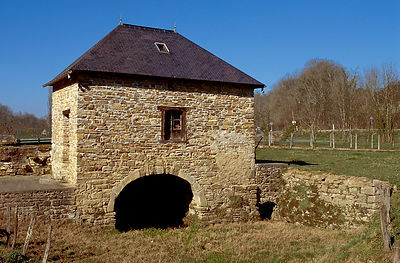 Old stop before crossing the Pyrenees, the hospital helped travelers on the road to Saint Jacques of Compostela making a stop to rest. 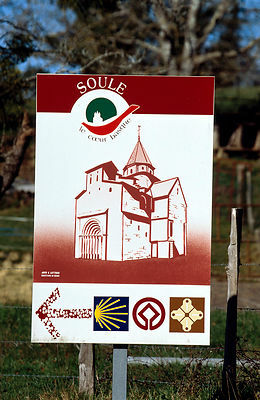 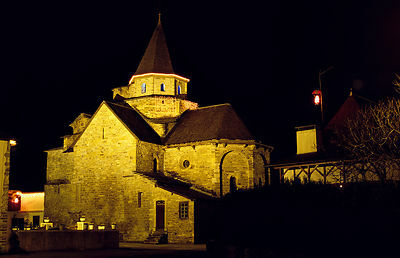 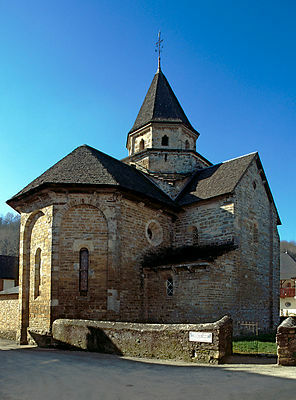 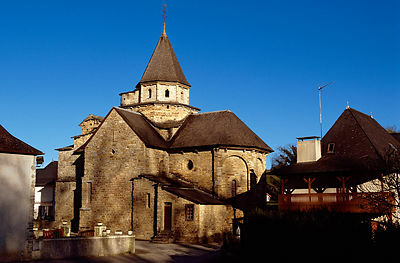 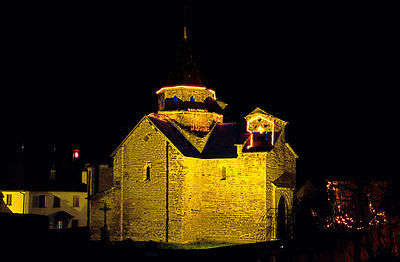 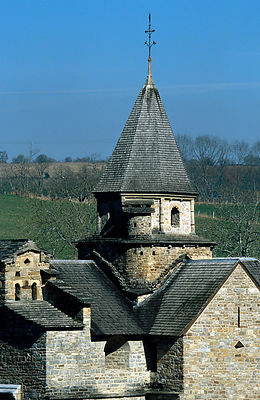 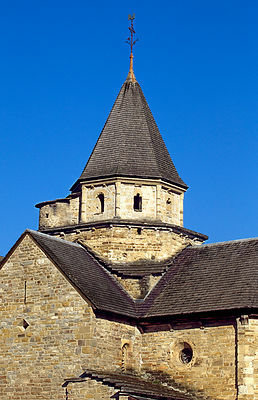 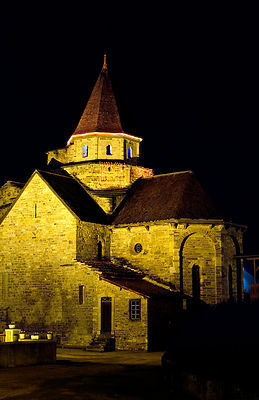 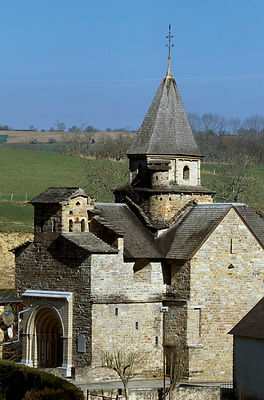 This church is a rare example of Romanesque art with Muslim influences. 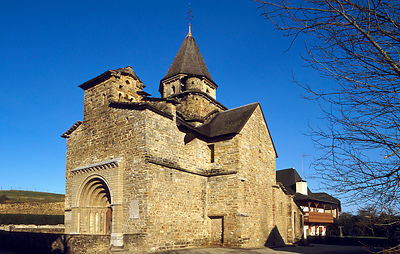 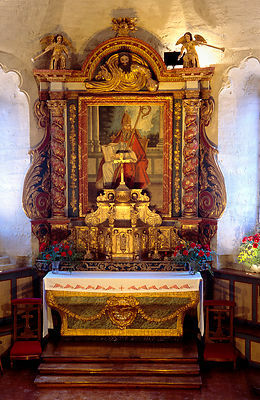 Today the church has survived across the centuries, mainly thanks to several restoration campaigns, and was ranked as World Heritage by UNESCO as a major site on the road to St-Jacques of Compostela. 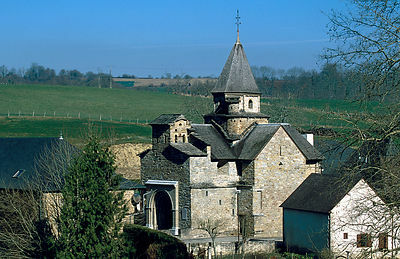 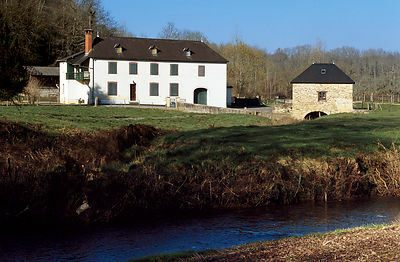 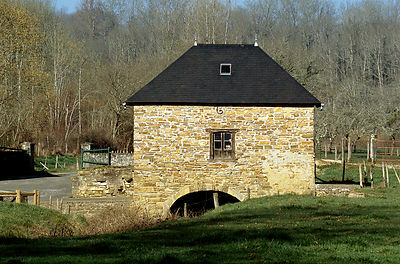 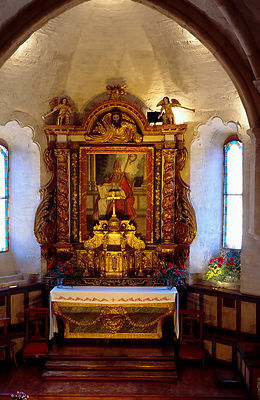 The church is located in the tiny village of Hospital Saint-Blaise, in the limit of Béarn, surrounded by vast woods and bordered by a river. 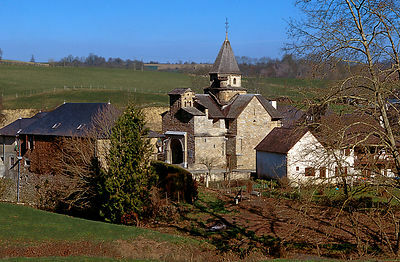 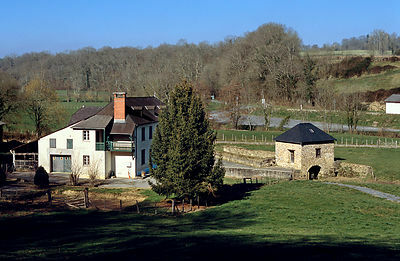 Around the church, the village houses dating from the 16th and 17th centuries are crossed by a footpath laid.